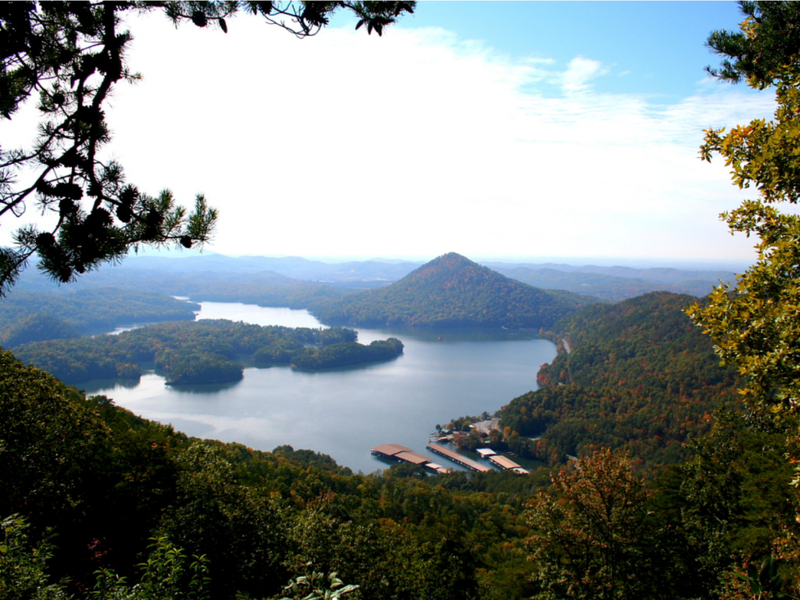 Parksville is an absolutely breathtaking lake nestled in the foothills of Appalachia. $3 per day to use to boat ramp. 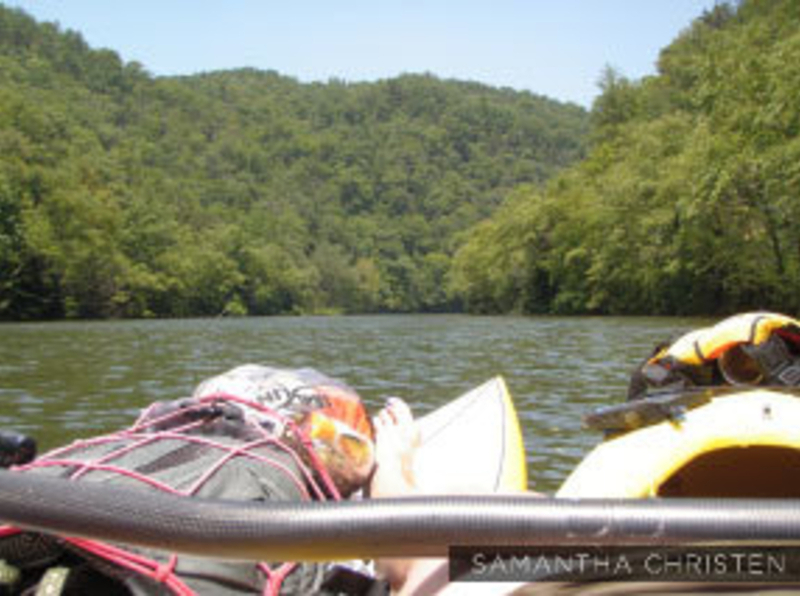 Nestled in the foothills of the Appalachians, Parksville Lake and the surrounding Cherokee Forest are a constant wonder. In summer, one can delight in the rope swings lining the shores, hidden waterfalls and cascades from surrounding draws, and meandering creeks in which to find crawdads and frogs. Winter finds a more solemn grace and poise, while spring and fall bring their own bursts of color. 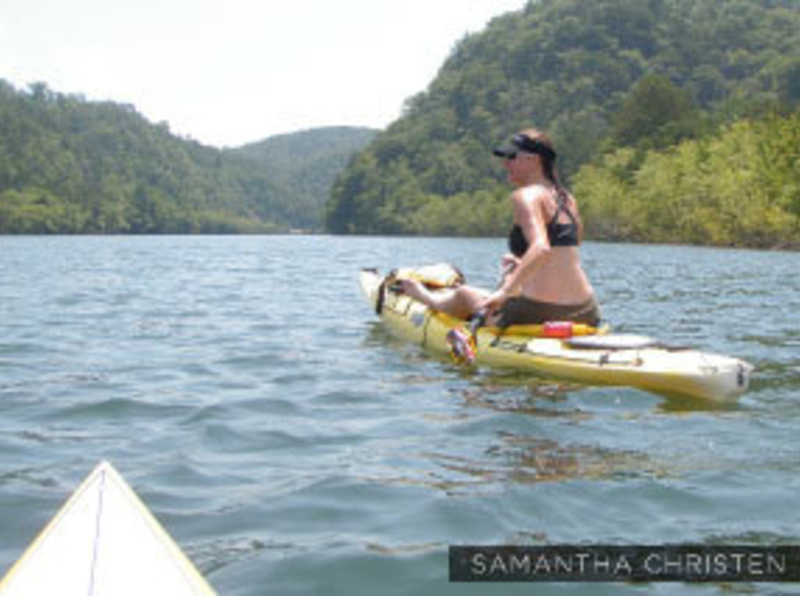 It is easy to slip your boat into nooks and crannies to explore both on foot and by water. A keen eye may see bald eagles, osprey, and great blue herons. Few things compare to sipping an early morning coffee mid-lake while the fog lifts around you and the forest begins to wake and stir. Be aware that you'll be sharing the water with powerboats. Summer weekends can be a bit hectic on the lake, so I prefer to visit during the cooler months. In the summer, I generally go midweek to avoid the bulk of the pleasure boaters. The waters of Parksville Lake are generally sheltered and suitable for all levels of paddlers. From 64E turn right onto Cookson Creek Road, go 3.5 miles and turn left onto Sugar Loaf Drive, then go .4 miles bearing right. There is a fee of $3.00 for any of these sites. Camping in the National Forest around the Lake (outside of established campgrounds) is free, and works on a first-come, first-served basis. The marked boat ramps on Highway 64 cater to powerboats, but we recommend King's Slough, which grants easy access to Indian Creek Inlet (where there are at least three stellar campsites).